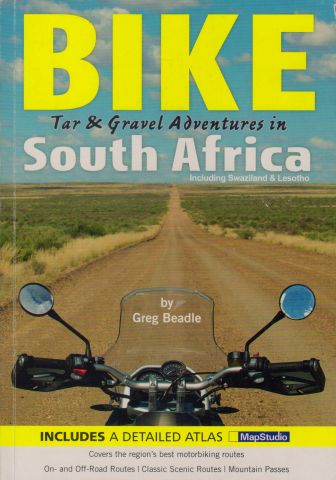 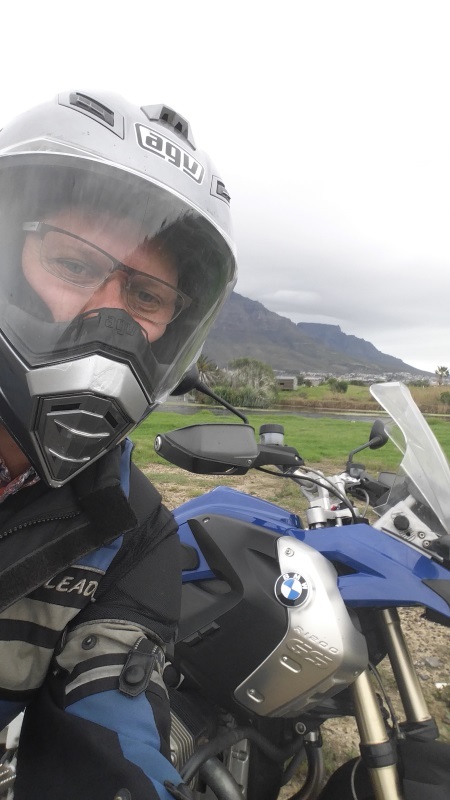 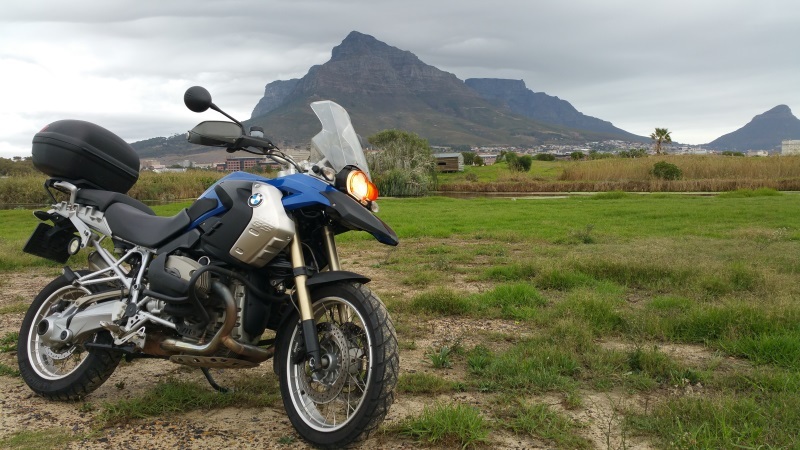 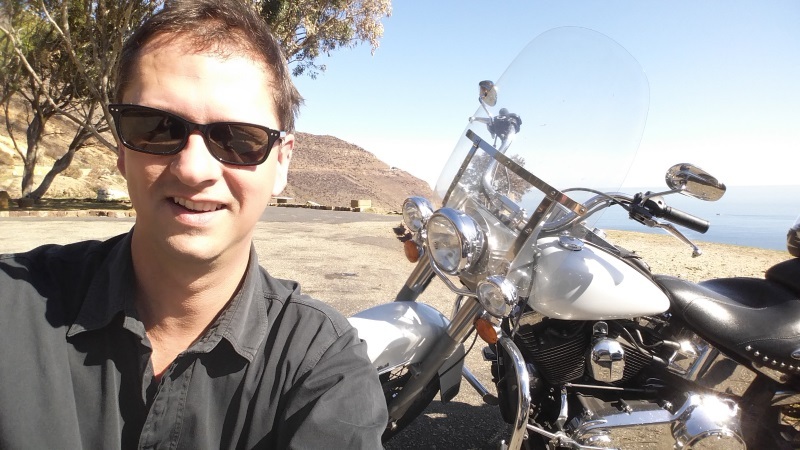 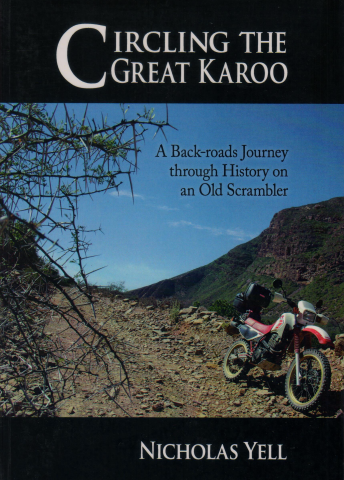 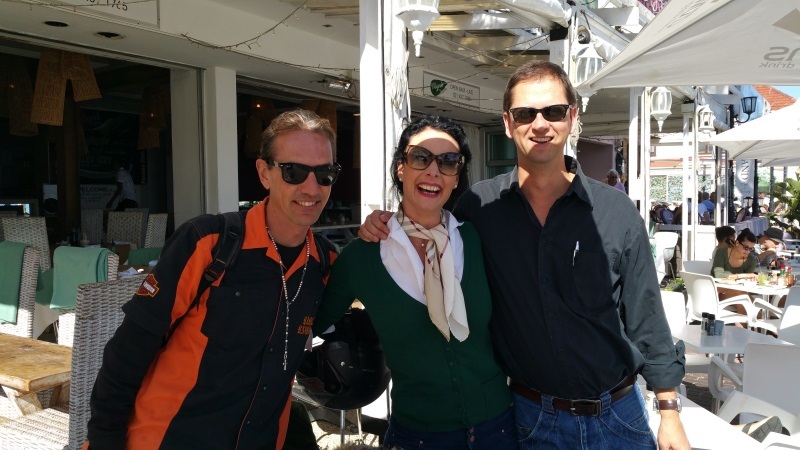 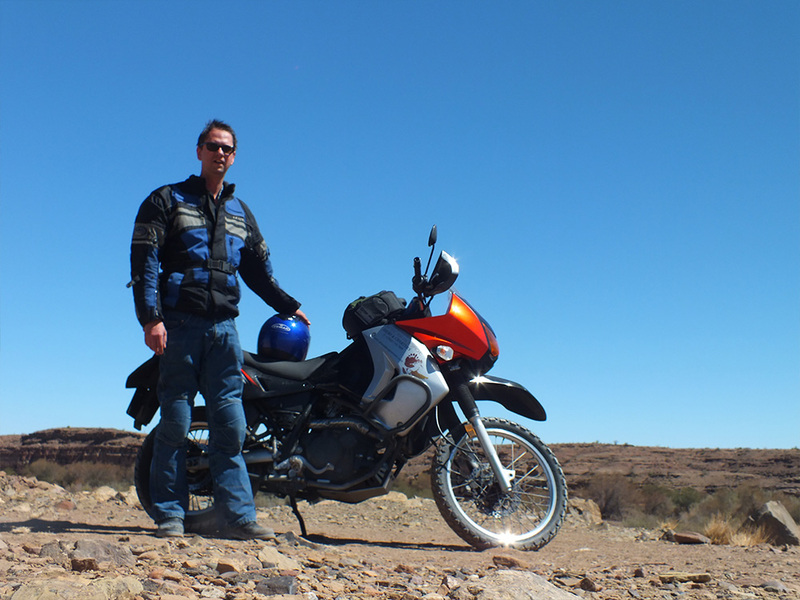 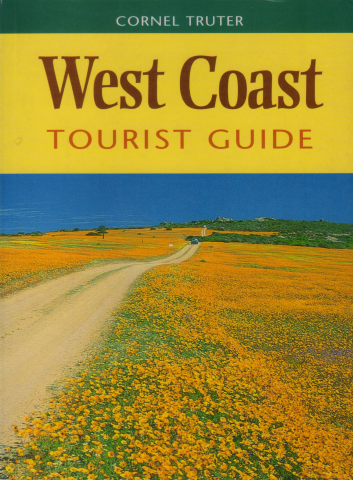 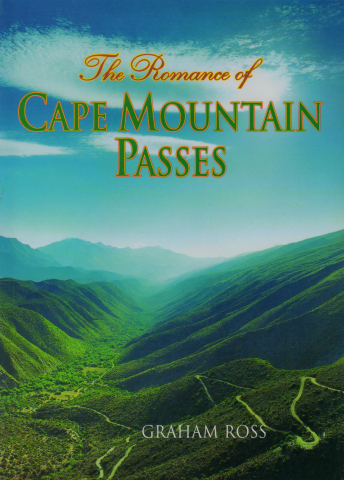 Experience the beauty of the Western Cape from the saddle of a Motorcycle. 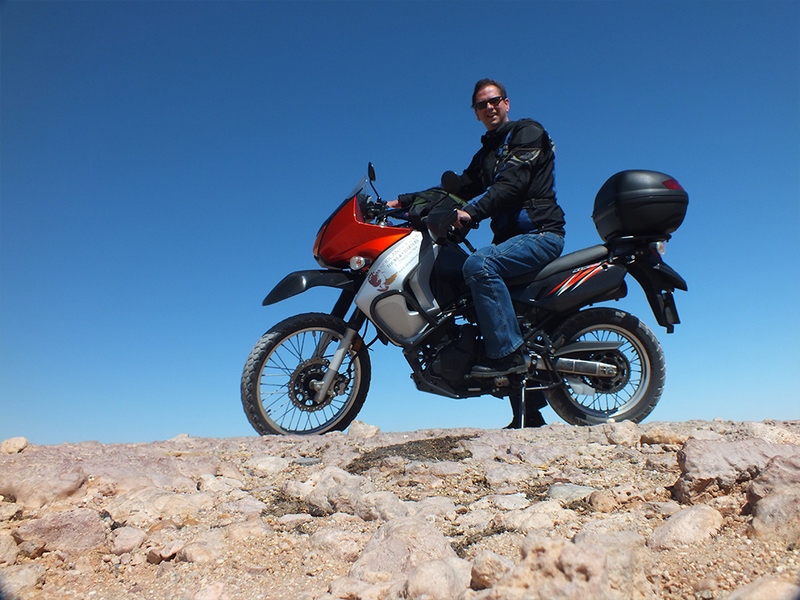 All our tours can be done on a motorcycle. 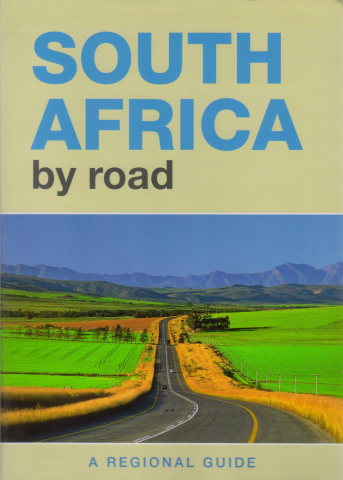 3, 5 and 7 day tours to follow soon. 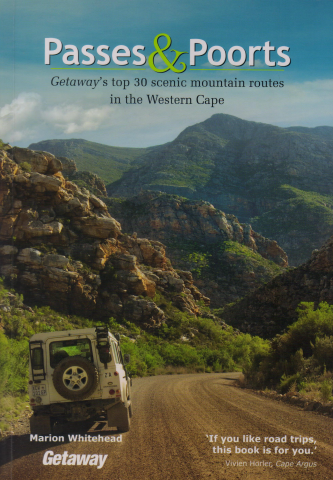 Enquire by email for any additional information. 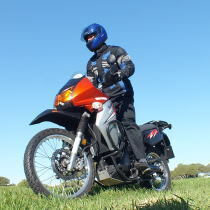 T&C: Riders must have a valid motorcycle license, Additional cost for hiring of the motorcycle. 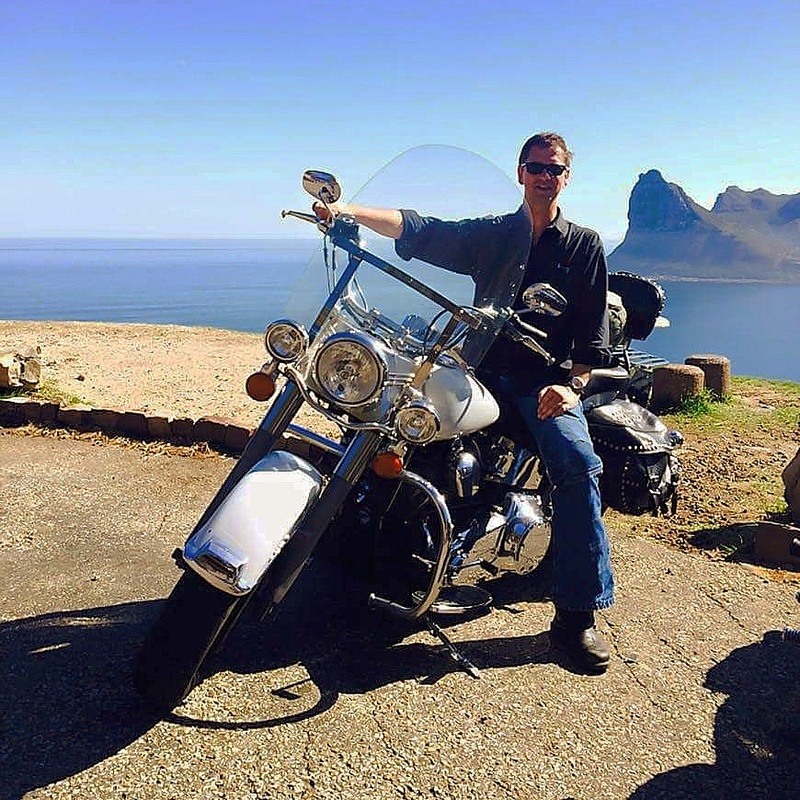 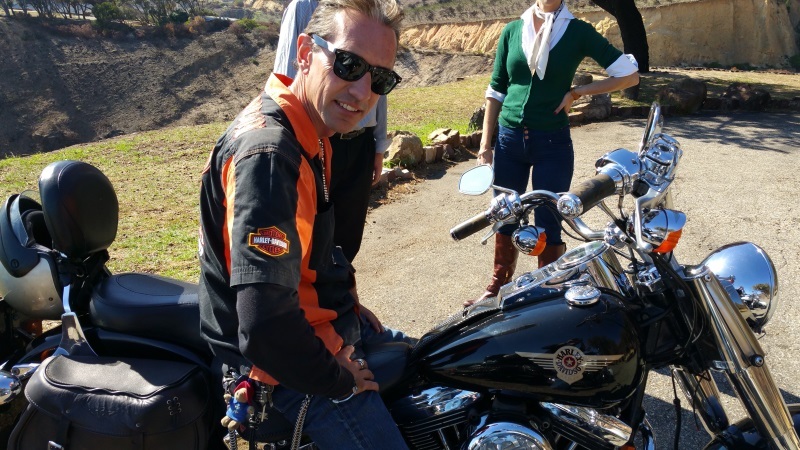 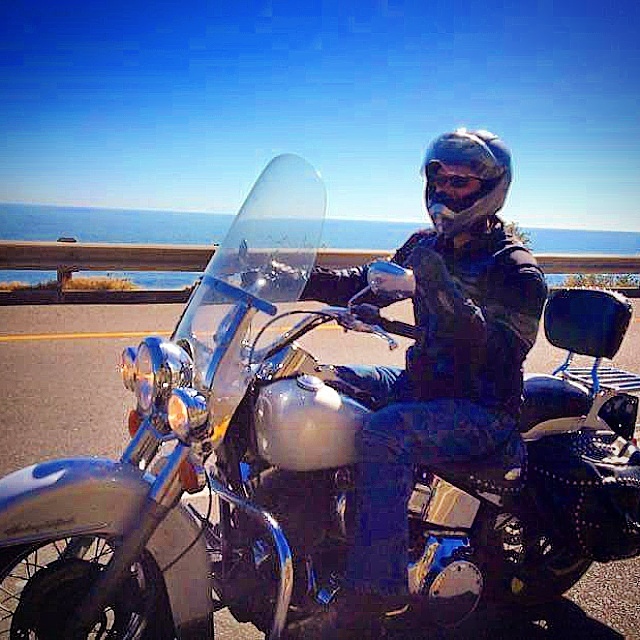 Special Winter Rates: Only R850 for a Harley Davidson day tour around the Peninsula.